This week felt extremely long. Maybe it's because I am anxiously awaiting Spring's arrival, or maybe because I have been looking forward to this weekend for quite some time. My momma and I have had a spa and brunch date booked since the Holidays, and now that March has hit I am in desperate need of that massage! Follow along @gabpacifico to find out where we go, and to see more updates like the ones below! 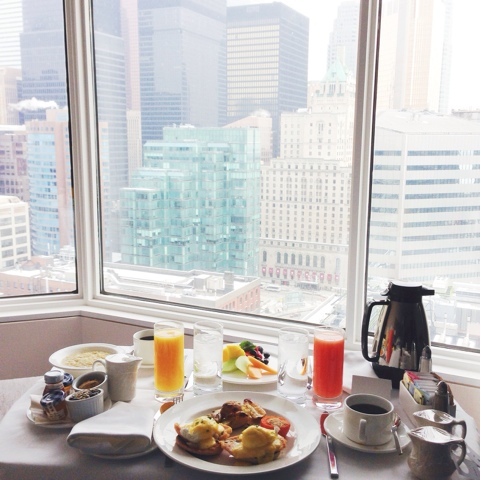 Here's a sneak peak into my stay at the Intercontinental, Toronto. Breakfast in bed can make anything better. More to come! Outfit details from a night on the town. These pumps are everything! 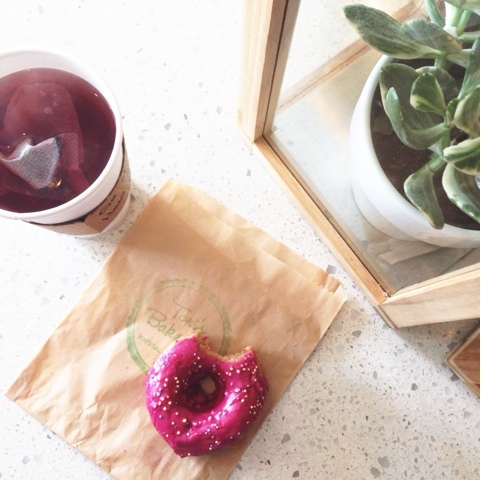 It may be vegan, and it may be gluten free, but it is my favourite donut in the city! The vanilla sprinkle from Tori's Bakeshop. 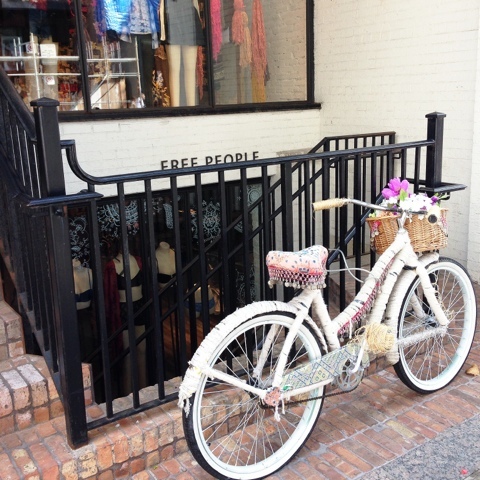 The bicycle outside of Free People has me wishing for warm weather and sunny skies. 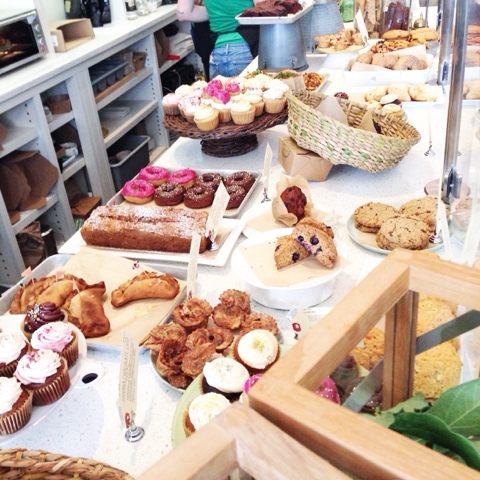 More loveliness from Tori's; so worth the trip to The Beaches! Such a lovely photos! Have a nice weekend!